What a beautiful story. 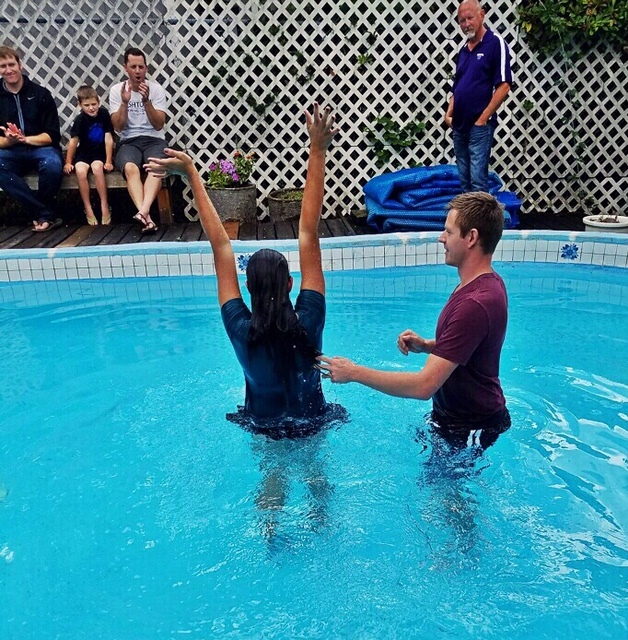 I think it's awesome you decided to get rebaptized that's something a lot of people don't do. Congratulations! May God's love always be with you.